If you're surprised at the news that "Formation" superstar Beyoncé has dropped out of headlining Coachella this year, then you're crazy. 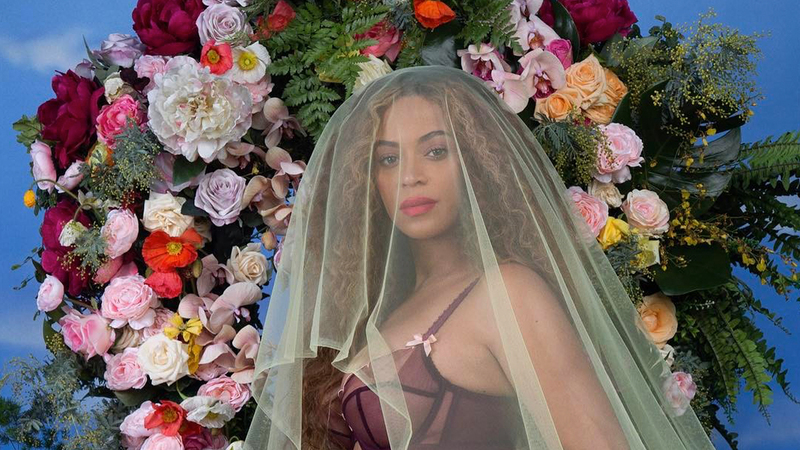 We totally expected it, seeing as the world-famous musician is pregnant with twins, who are expected to be born just four months after the April event. 2017 festival-goers are sure to be bummed, especially if they planned on attending just to see “Sandcastles” performed live in the flesh. However, there is a silver lining, as Bey will be returning for the 2018 edition, as announced by Coachella on Facebook yesterday afternoon. According to reports, Sydney, Australia hard rock icons AC/DC will release a new album in 2018, and it will feature Guns N' Roses frontman Axl Rose on vocals. With his original band currently on tour through the beginning of September, AC/DC's 18th studio album—and their fans-will have to wait. We're thinking you can put money on the fact that the band will headline Coachella next year, though, even if they did already do so back in 2015 (Guns N' Roses headlined last year). It wouldn't be the first time the festival had repeat performances either: Radiohead, Arcade Fire, Red Hot Chili Peppers, Muse, Björk, The Cure have all headlined multiple years. Everyone's favorite virtual band, Gorillaz, recently released a single, "Hallelujah Money", much to fans' delight. With no new record yet officially announced (aside from a few in-studio Instagram posts and this revelation via founding member Jamie Hewlett about a record in 2017), their last live performances were both back in 2014 at SXSW and Bonnaroo. All of this info is fuel enough to assume 2D, Murdoc Niccals, Russel Hobbs, and Noodle's new jams will be performed on the Coachella stage in 2018. FYI—the "Clint Eastwood" band headlined the fest back in 2010.
Who do you think will perform at Coachella 2018?